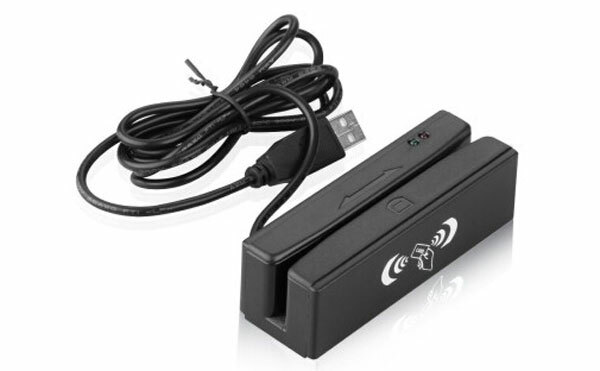 C-YD-443A/B model Smallest Magnetic Card Reader is designed for banking, taxation, stock market, commodity inspection, postal and telecommunications, small supermarkets, VIP card membership management system and other industries, for the reading and transmission of magnetic card information. 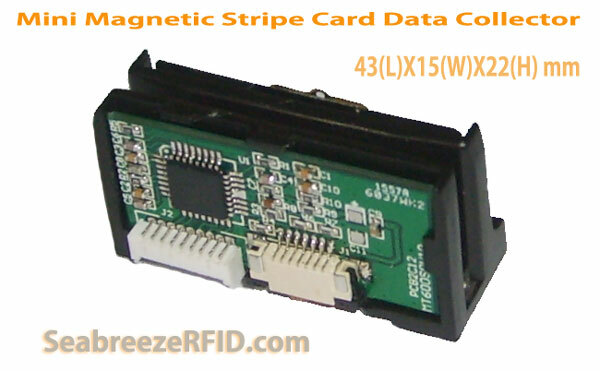 This product integrates magnetic card decoding and data transmission functions, and supports two-way card swipe operation. Optional keyboard emulation output, RS-232 serial output, ieșire USB. 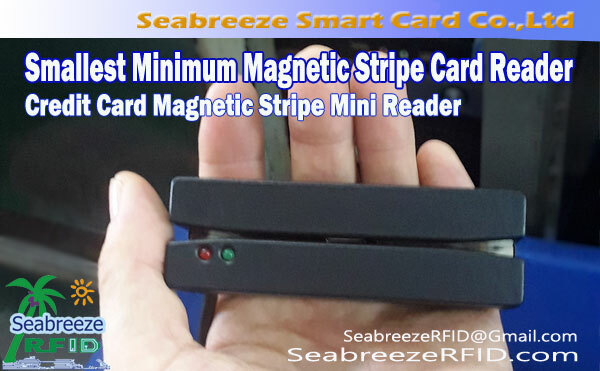 C-YD-443A/B Smallest Magnetic Card Reader adopts the high-quality magnetic card reading movement produced by Seabreeze Smart Card Company, and is equipped with well-designed and well-made plastic molds. The product has the characteristics of small size, aspect frumos, firm structure and excellent card reading performance. 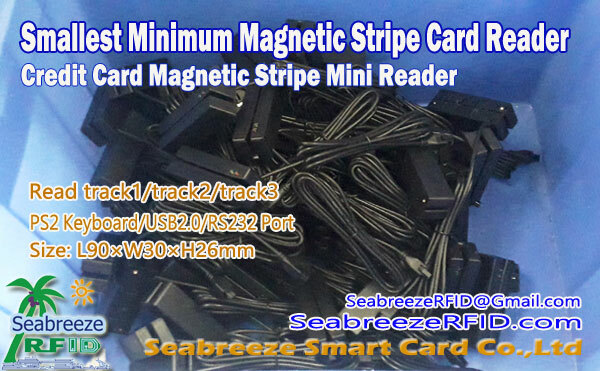 In particular, it has good compatibility with various magnetic cards (different magnetic strength), strong anti-electromagnetic interference capability, long magnetic head life and small damage to magnetic cards, and is welcomed by domestic and foreign customers. 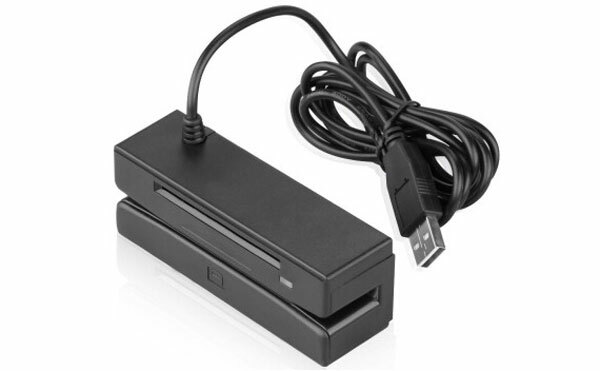 The C-YD-443A/B compact magnetic card reader can read the magnetic stripe code information of the 1st, 2nd, and 3rd tracks conforming to the ISO standard, and fully conforms to the ANSI/ISO technical standards. 1. 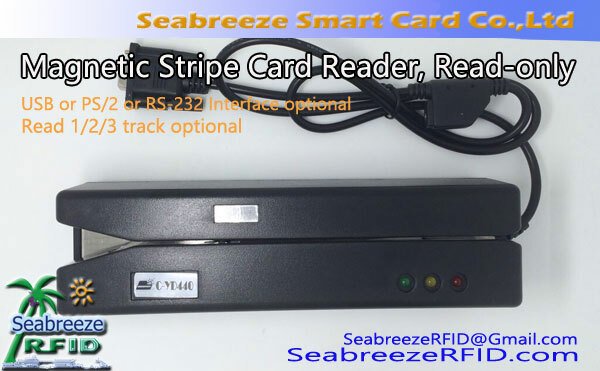 The card reader can read cards in two-way, read at high and low speeds. 2. The power comes from the host computer and does not require an external power supply. 3. 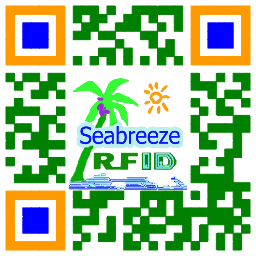 Luminous tube indications and buzzer beeps to identify card success and failure. 5. The keyboard emulation output interface can be connected to IBM PC/XT/AT and compatible machines. The reader is installed between the keyboard and the computer, and its function fully emulates the keyboard, and the operation of the large keyboard is not affected. 6. RS-232 serial port output, equipped with adapter cable to take power directly from the keyboard port, nici o sursă de alimentare externă, easy to use. 7. Small and convenient, the shape is smooth and the appearance is beautiful.